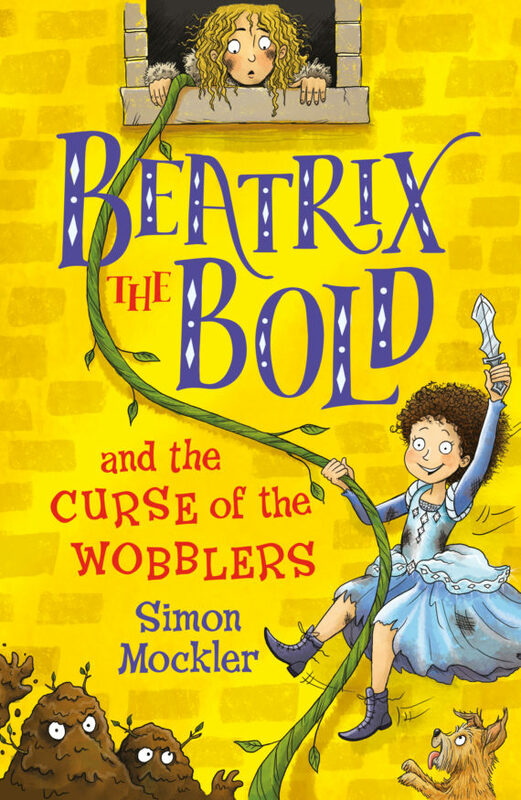 Simon Mockler‘s Beatrix the Bold and the Curse of the Wobblers, the first book in an enchanting new middle grade trilogy, is to be published by Piccadilly Press, an imprint of Bonnier Zaffre. This new series is full of humour, heart and silliness and features bold and brilliant young heroine Beatrix and her trusty sidekicks Wilfred and Wise, Oi the Boy and Dog the Dog. With shades of Mr Gum, SHREK and The Princess Bride, this is a fairy tale parody with a vibrant fresh feel. 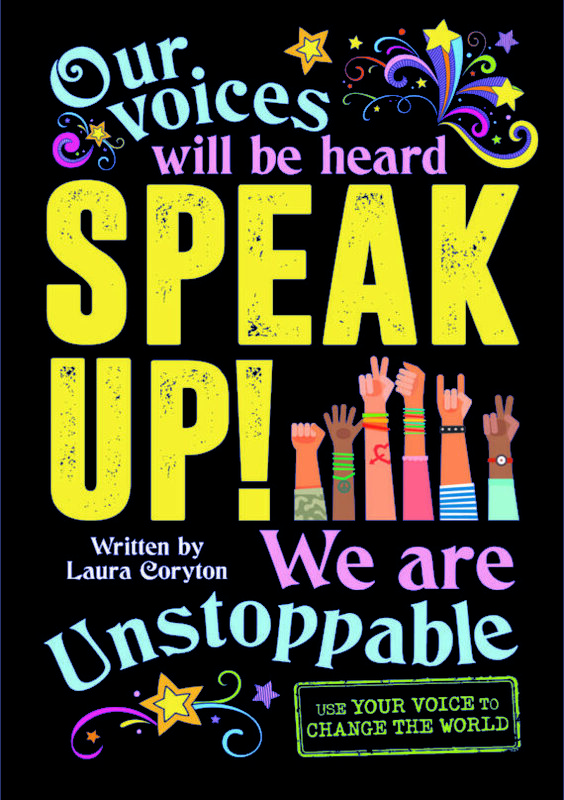 Beatrix the Bold and the Curse of the Wobblers will be published in April 2019, with the second and third books to follow in September 2019 and February 2020 respectively.